AROnline is the premier website for news, test drives, features, nostalgia and production and sales data relating to cars produced by BMC, BL, Rover and other British manufacturers. 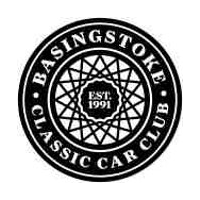 An active club website which has around sixty members from the Basingstoke area. Very few car museums in the world can match the unique collection of the world renowned National Motor Museum at Beaulieu. 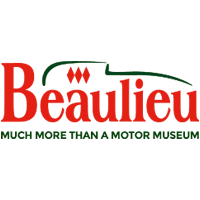 Managed by the National Motor Museum Trust, Beaulieu is also the home of the world famous Beaulieu International Autojumble and Automart. It is a grouping of over 400 clubs and museums as well as 1500 trade and individual supporters. 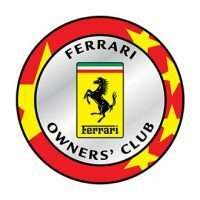 Suitable for current or previous owners, membership of The Ferrari Owners’ Club is open. 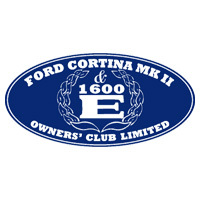 This club exists for all variants of the Mk II Cortina, not just the 1600E. The Goodwood Revival is the world’s most popular motor race meeting, and the only event of its kind to be staged in the romantic time capsule of the 50s and 60s. As well as recreating the golden era of motor sport, The Revival offers exceptional wheel-to-wheel racing around a classic circuit untouched by the modern world. 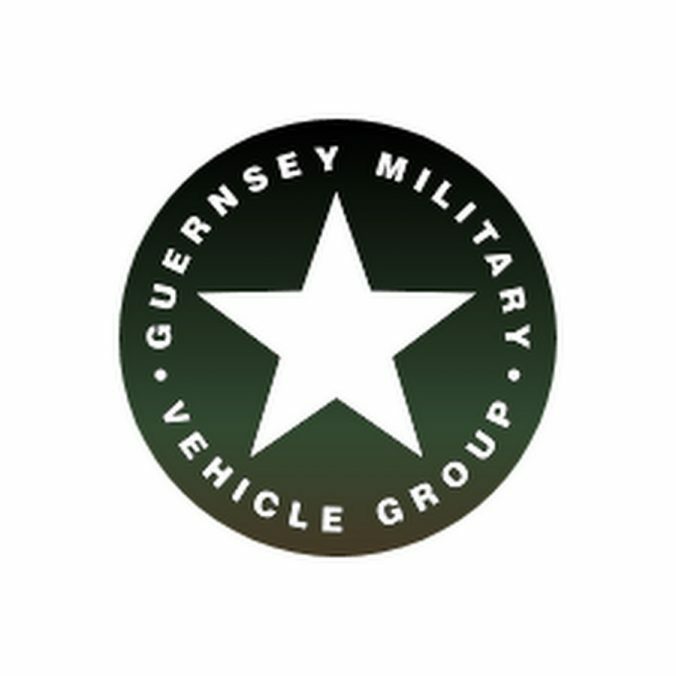 The Guernsey Military Vehicle Group is dedicated to restoring and preserving military vehicles. The majority of members own World War II military vehicles however some of the vehicles date from the post-war period up to the present day. The Jaguar Enthusiasts’ Club provides a worldwide, friendly forum for Jaguar and Daimler enthusiasts. A group of vehicle enthusiasts who all have a passion for both classic and modern cars and bikes. 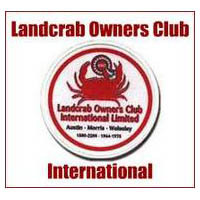 A website seen as a “one stop shop” for information on the Austin Morris 1800/2200 and the Wolseley 18/85 and Six, popularly known as the Landcrab, produced between 1964 and 1975. 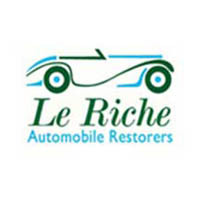 Le Riche Automobile Restorers is a long established vehicle restoration business based in Jersey. 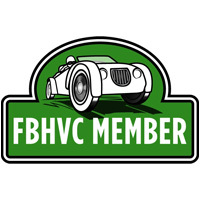 It is renowned for it’s first class and award winning restorations and is widely regarded as a classic vehicle broker. The Manor de L’Automobile has more than 300 vehicles on display with a section displaying transport from the age before the automobile. There is a wealth of automotive history on display with well reconstructed street scenes from 100 years ago. An online forum for Wolseley and Isis. An Oxfordshire club for all types of MG motor cars. They have visited Guernsey before, back in 2008. 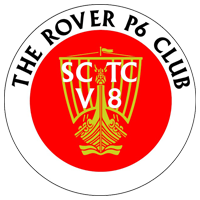 A dedicated club for the Rover P5 and the P5B models, in saloon or coupe form, produced between 1958 and 1973. A multi award winning club for all Rover P6 owners, drivers and enthusiasts. 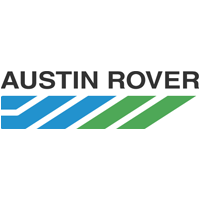 We are an association of Rover owners who are enthusiasts, though you do not have to own a Rover to join us. We cater for owners of all Rover models form the earliest times to the present day, and we are the only club to cater for pre-1950 Rovers. A club dedicated to raising money for children’s charities through social and competitive events. Best knows for their ‘Dream Rides’ which are held over the country. 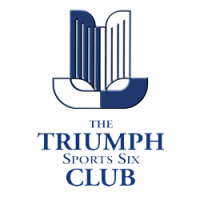 Open to all Triumph enthusiasts with primary aims including the promotion, preservation and restoration of Standard Triumph vehicles. 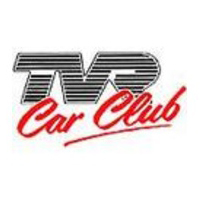 The TVR Car Club is for everyone interested in the TVR marque worldwide. 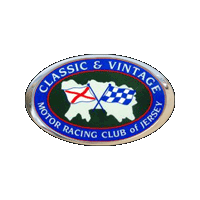 The club is one of the premier one-marque car clubs in the UK with over 7000 members and affiliated clubs all over the world. 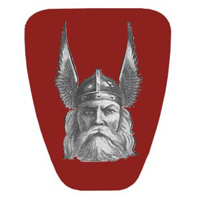 A club for all owners of the Vanden Plus vehicles. 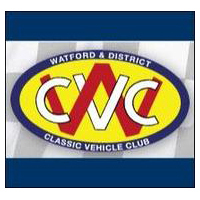 WDCVC exists to support anyone who owns a veteran, vintage or classic vehicle (including commercials), a vehicle of special interest or simply an interest in the vehicle movement.